More than just a tournament. 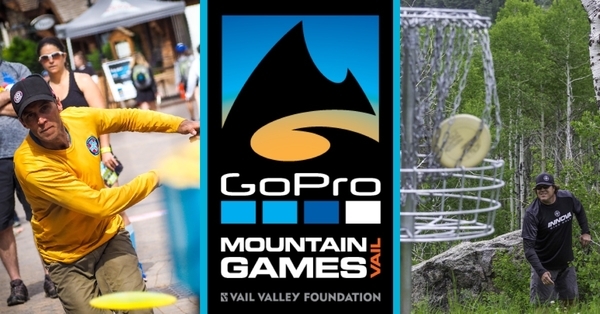 It’s Colorado’s biggest disc golf party at its most famous outdoor sports festival. And you’re invited. Grab your disc buddies, book your vacation rental and come see us for a little mountain disc golf in the Rockies this June.